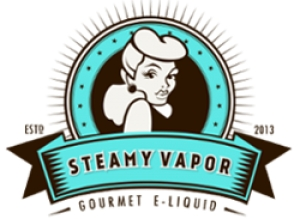 Steamy Vapor has permanently gone out of business. JuiceDB will retain this page and it's reviews for historical purposes. Take a ride on the citrus side. This is not for the faint of heart, and you're in for a wild ride with blood orange, key lime, tangelo and lemon. This one will smack you right in the taste buds. A favorite among our citrus loving beta testers.